Home / How Much Do Adult Braces Cost? When dealing with crooked or misaligned teeth, dentists recommend the use of braces. Although they are mostly for children; adults are also wearing braces today. The reason is that braces are very effective in solving these problems. Due to lack of information on adult braces cost, many people cannot decide whether to install them or settle for other dental procedures and gadgets. The cost of adult braces is governed by many factors as highlighted below. One of the factors is the severity of the dental problem or its complexity. Adult dental problems tend to be severe compared to those suffered by children. You may, therefore, notice that adult braces may be more expensive than those for kids. 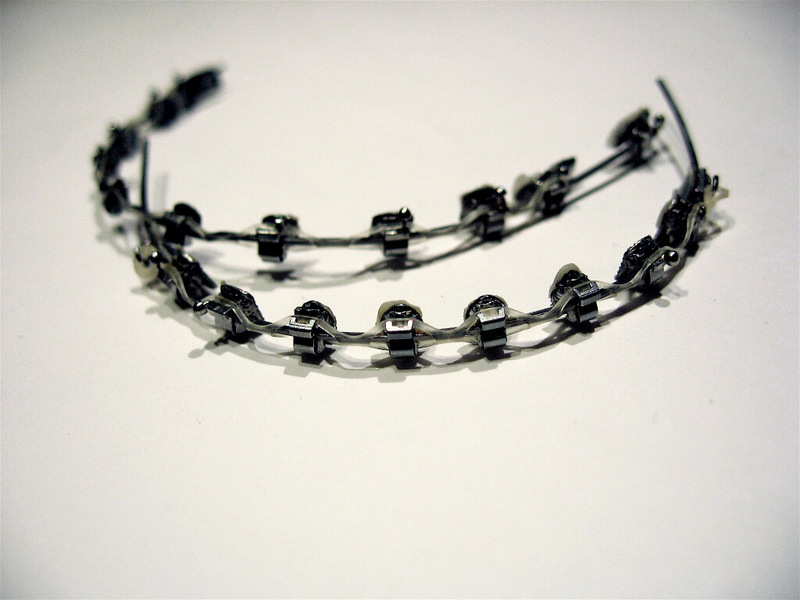 An adult may need specialised braces and may have to wear them for a longer period compared to a child. The procedures necessary for the fitting of braces add to the amount you will pay at the end of the exercise. These methods include deep teeth cleaning or teeth extraction. The type of braces prescribed highly affects how much you will have to pay. For instance, there are ceramic braces, Invisalign, metallic and lingual braces. Each of these braces features a different price. The ceramic types are relatively cheaper compared to the rest. Metallic braces are also very affordable compared to Invisalign braces. The metallic kinds must also be maintained properly to avoid the discolouration of teeth upon the removal of the dental devices. You may have to part with a tidy sum to get lingual braces. It is necessary to ensure that you get a highly skilled and experienced orthodontist to install them. Due to the advantages that the Invisalign braces have; you may have to pay extra too. The practice you chose will also determine how much you have to pay. Different dentists offer varying rates for the services provided in their facilities. In most cases, the technology used, the level of specialisation, and the quality of care offered will influence the costs of dental procedures and gadgets. You should, therefore, ask the dentist what makes up his or her rates. By doing so, you will determine whether or not these rates match the services they offer. At this point, you need to give consideration to two factors. Does your insurer cover this service? Does the dental clinic accept that cover? If you have insurance, you to make significant savings on your out of pocket expenses. Without insurance or if the cover is not allowed, you will have to part with a substantial sum of cash. Speak to your insurer and the concerned dentist to establish whether or not they can cover your expenses. Overall, it is important to understand that the price is not always an indicator of good quality braces or service. You must ensure that the orthodontist and their clinic have a good reputation and that they use reliable products. Once you establish that the dentist can be trusted, consider their adult braces costs to make informed decisions.